Samsung is collaborating with American rapper Jay Z with an early online release of his new album, “Magna Carta Holy Grail”, available to Samsung Galaxy SIII, and S4 users through a special deal. The first million people to download Magna Carta Holy Grail app, available online at magnacartaholygrail.com, will get the album free on July 4th, three days before the rest of the world. 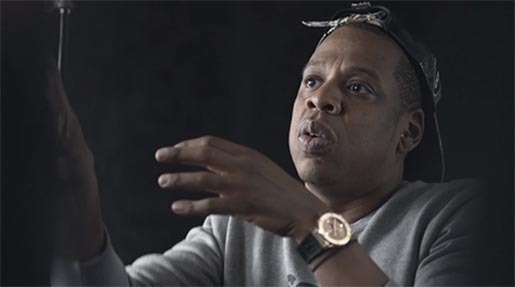 The campaign is being promoted in a three minute mini-documentary featuring Jay-Z in the studio. 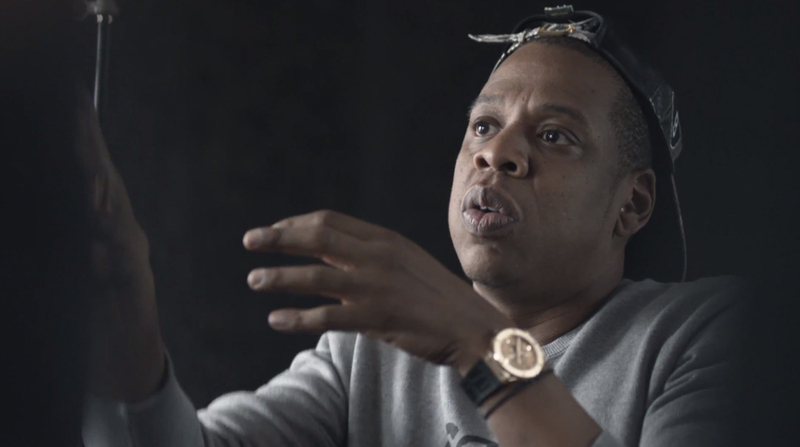 The Jay-Z campaign was developed at 72 and Sunny by CEO John Boiler, executive creative director Jason Norcross, creative directors Peter Novosel and Jay Kamath, senior designer Allison Hayes, chief production officer Tom Dunlap, head of film production Sam Baerwald, managing director (entertainment) James Townsend, group film production director Nicole Haase, agency producer Esther Perls and senior brand manager Andy Silva. Filming was shot by director Mark Romanek via Anonymous Content with executive producer Eric Stern, producer Aris McGarry, director of photography Jody Lee Lipes. Editor was Geoff Hounsell at Arcade Edit with managing partner Damian Stevens and assistant editor Andrew Leggitt. Post production was done at The Mill by producer Carl Walters, colorist Fergus McCall and colorist Kyle Cody. Sound was mixed at Heard City by mixers Phil Loeb and Evan Mangiamele, assistant mixer Jeremy Siegal and executive producer Gloria Pitagorsky.